Tony was knowledgable, courteous, and professional. Thanks Tony. 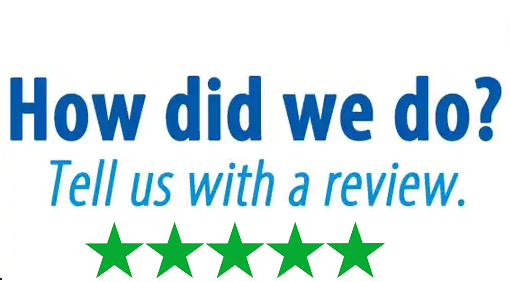 Mark was extremely helpful with the issues i was having and vey good at helping me understand the issues with my device and keeping me updated with the process a it was going on. he has very good costumer service skills. .
thank you very much for help me to connect my printer. i love how the tech support help me with my situation and problem for my computer and i understood what i was going through. Also i like how he show me everything what was going before and after..
My issue was resolved by Mark today in a timely manner . I appreciated his help..